Polish Prime Minister Beata Szydlo stated that Poland’s budget is stable and the government has a lot of projects aimed at economic growth. 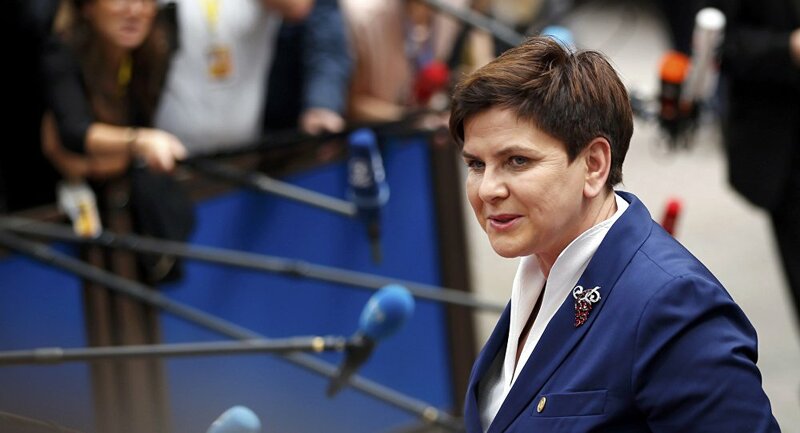 WARSAW (Sputnik) — Polish Prime Minister Beata Szydlo called on the Polish opposition on Wednesday to cooperate on the development and implementation of the economic projects proposed by the government instead of boycotting budget planning. “By discussing the economy issues we can pursue a lot of effective projects for Poland. We only need the willingness, cooperation and concentration on what Polish people are waiting for. The Poles want the Sejm to discuss their problems and issues. Not the opposition protests, not the efforts to boycott the work on government budget, but the mutual cooperation on the budget,” Szydlo said at a press conference. Poland’s budget is stable and the government has a lot of projects aimed at economic growth, the prime minister added. 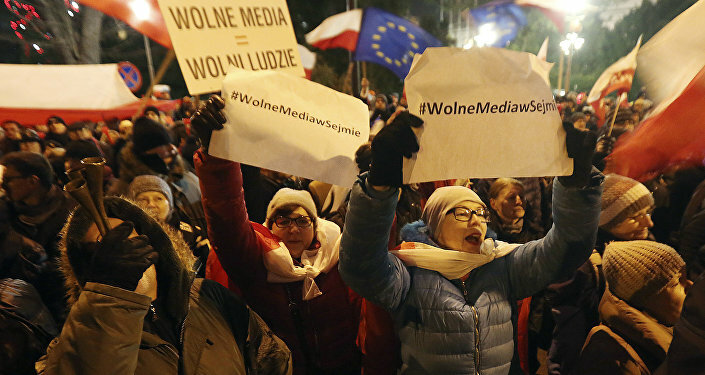 The political crisis in Poland started on Friday, when an opposition lawmaker was asked to leave the parliament session after criticizing the speaker's decision to limit media presence in the Polish parliament. Protests from other lawmakers prompted speaker Marek Kuchcinski to adjourn the session and reconvene in a different room without opposition members before passing a bill on amendments to the government budget triggering major protests in the country.